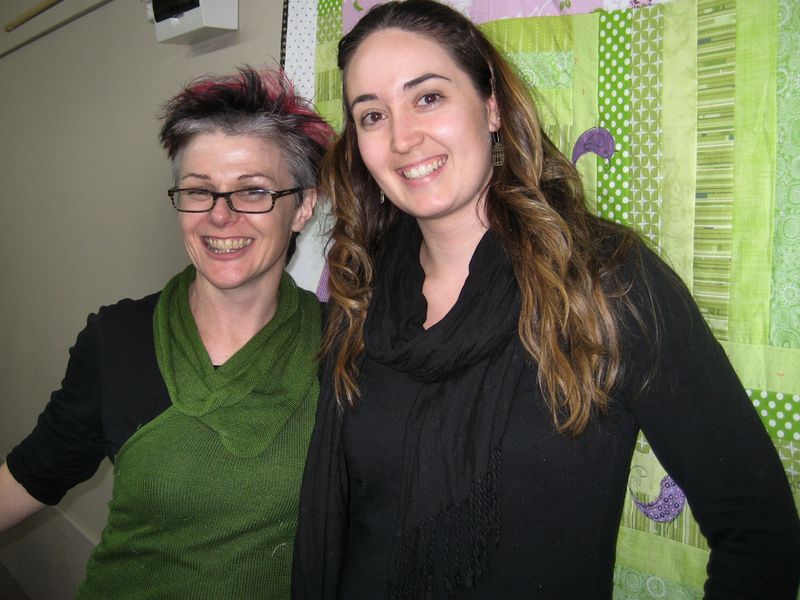 The Sydney Craft and Quilt Fair 2012 has come and gone, it was my third time visiting the show and each year I learn more ways to make the most out of a day there. There’s so much to see and do (and buy) it can be a bit overwhelming but you can only do so much, you just have to work out what you’ll get the most out of. This year I also went to the Craft and Sewing Show at Rosehill Gardens Racecourse, it’s a smaller show so I felt like I got all the way around quite comfortably. If you don’t love huge crowds and getting lost it might be a better alternative if you want to see what a craft show is all about. 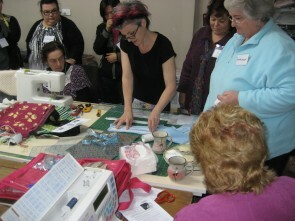 For me, the most rewarding part of a show are the hands on workshops. Most go for 1 hour, cost around $15-$25 for a small kit or materials and you get to learn something new with an expert there to help and guide you. There’s plenty of inspiration on offer throughout the various talks, demonstrations and at the stalls, but I always find I’m much more likely to really give something a go when I’ve got someone there to help me through those first steps and I don’t have to think about getting all my bits and pieces organised. I’ve even finished off a few of the small projects that I’ve started at the shows! 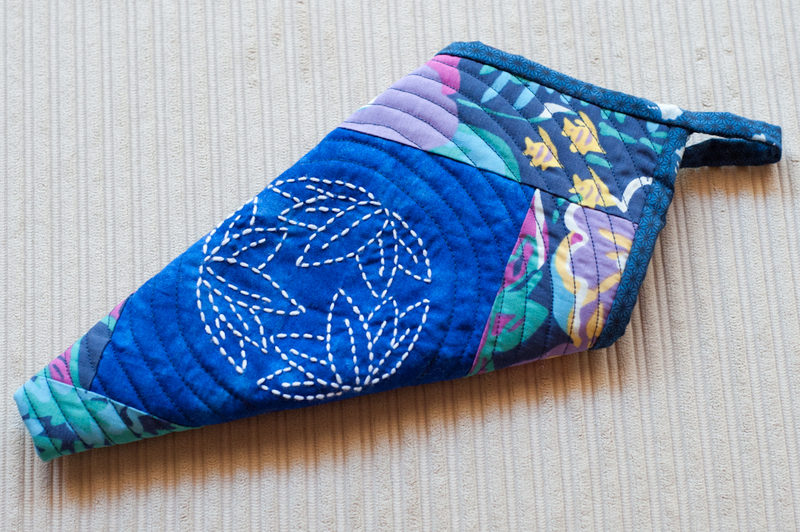 The kit for this project came from a 1 hour sashiko workshop run by Indigo Niche at the Sydney Craft and Sewing Show back in March. Sashiko is basically a running stitch technique used for hand quilting and embroidery. It comes from Japan and traditionally uses white thread on Indigo fabric. 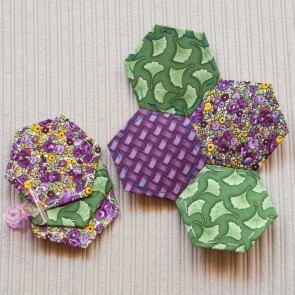 I enjoyed this workshop so much I also bought a couple of other samplers with the pattern already marked on the fabric, and a beautiful variegated thread to use. 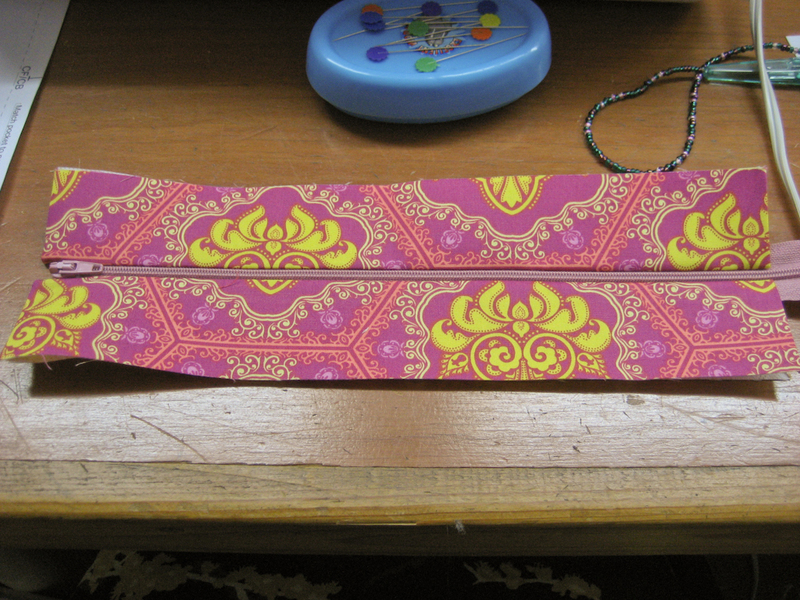 I’ll be sure to share some photos once the first piece has progressed a little further. 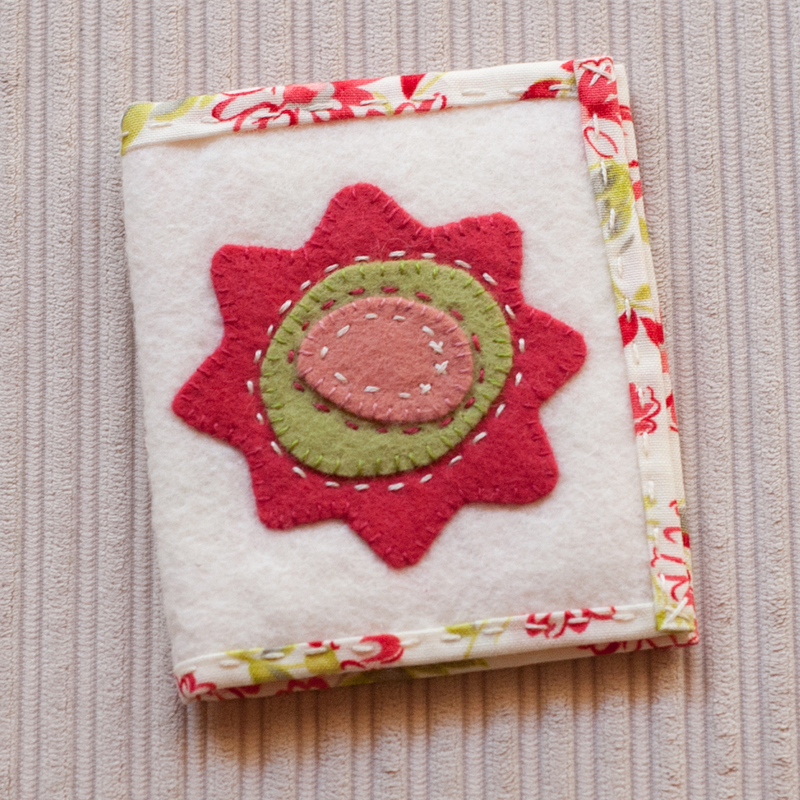 This little needle book was from a felt applique workshop with Marg Low of Marg Low Designs. She was absolutely lovely and gave us lots of great tips, by the end of the workshop I had the 3 flower pieces stitched on to the front, and I added the decorative stitches on the inside page on the train home. The next day I stitched on the inside fabric piece which also functioned as the binding, attached the inside felt page and voila! 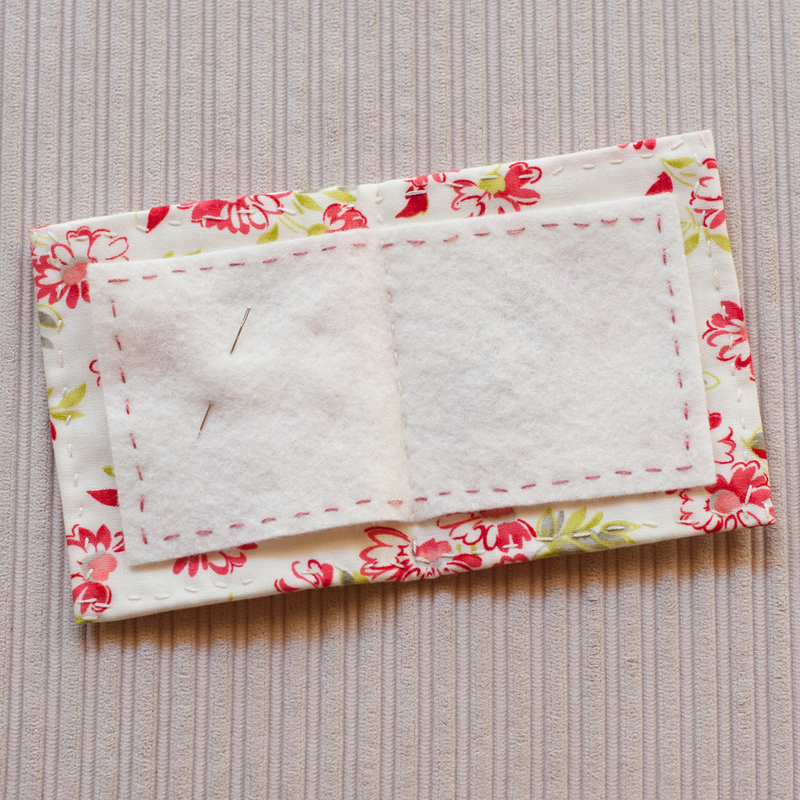 There were a number of times while making this little needle book that I would pause while getting the next piece of thread ready and think, “Now where should I put my needle so I don’t lose it?” Duh… in the needle book perhaps? 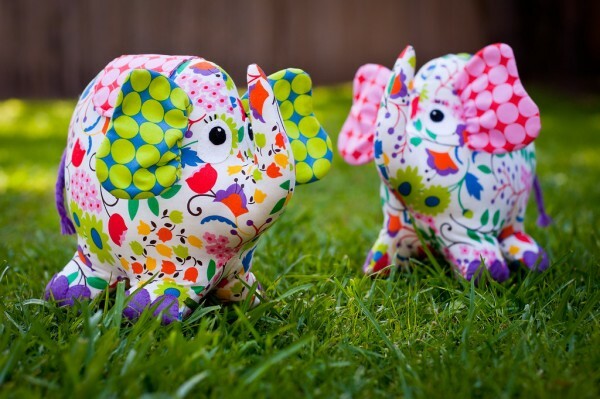 Handy little things they are, and super cute with a little felt applique. 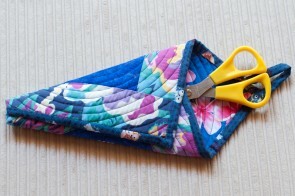 I’ve heard a lot about paper piecing so thought I’d find out how it works. 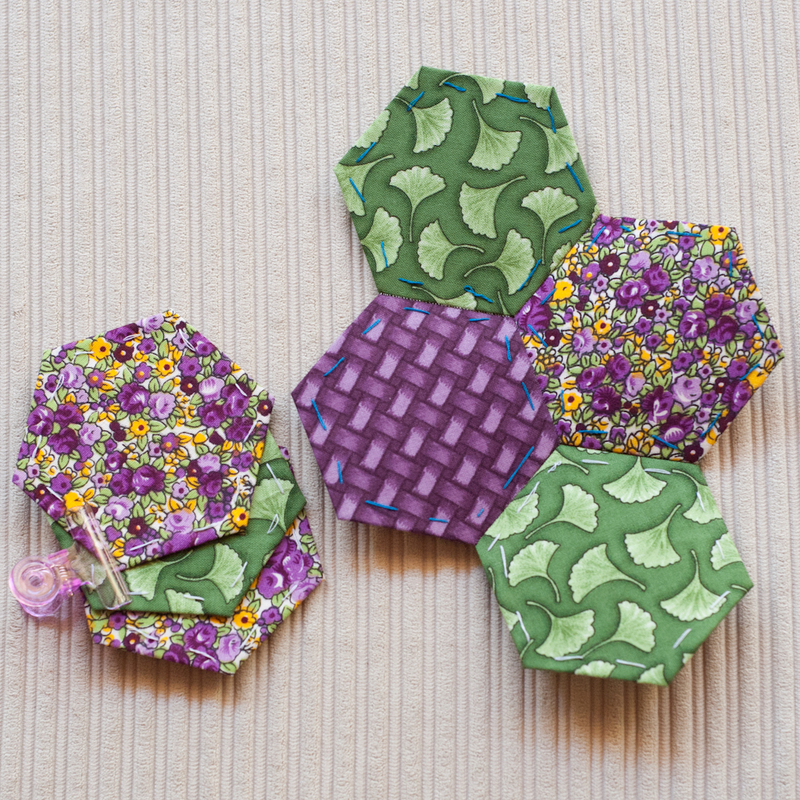 This workshop by Blue Willow Cottage was a great introduction to hexagons, and the kit provided the fabric scraps and 7 pre-cut papers (enough to make a flower) as well as a template for cutting the fabric hexagons and the cutest little cutting mat (3″ square) and mini rotary cutter. As with all the workshops it was a great little taster to learn the basics and get me interested in trying some more. I’m not sure what I’ll do with these when I’ve got all 6 petals on my flower finished but it will probably be appliqued onto a background fabric to then use. So that’s my craft show catchup, there are actually more little demo projects from the Quilt and Craft Fair, but I’ll spare you for the time being and save those for another time. 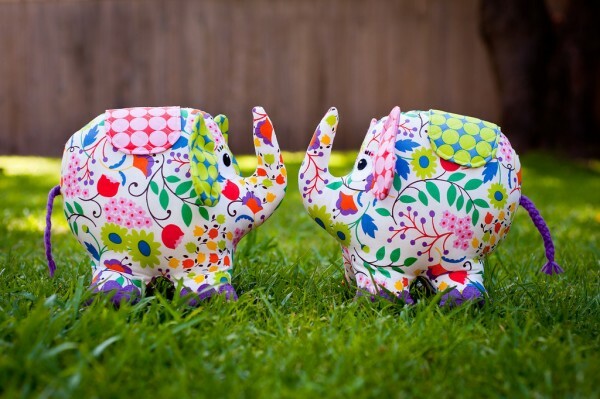 If you get the chance to go to a craft or sewing show be sure to check out the website or brochures before you go to see what demonstrations and workshops are on offer and GET IN EARLY to book as I’ve found the workshops fill up really quickly. You’ll have to race me though! 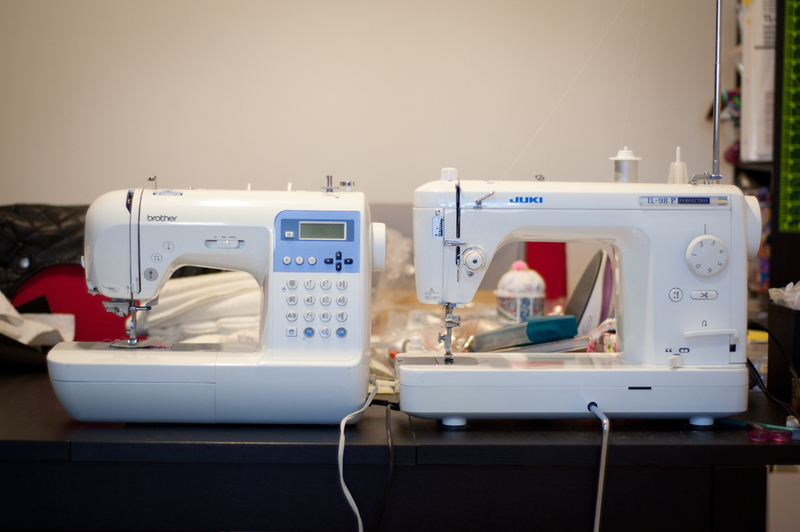 Earlier this week I was lucky enough to take part in a day class with the Queen of Bag Making (amongst many other things), Nicole Mallelieu from You Sew Girl! First up, a huge thank you must go out to the team at Peg’s Pieces in Kirrawee for organising Nicole’s visit, especially our host Bernadette who was also our fabulous “gofer”, tea lady and colour matching assistant all day for us. 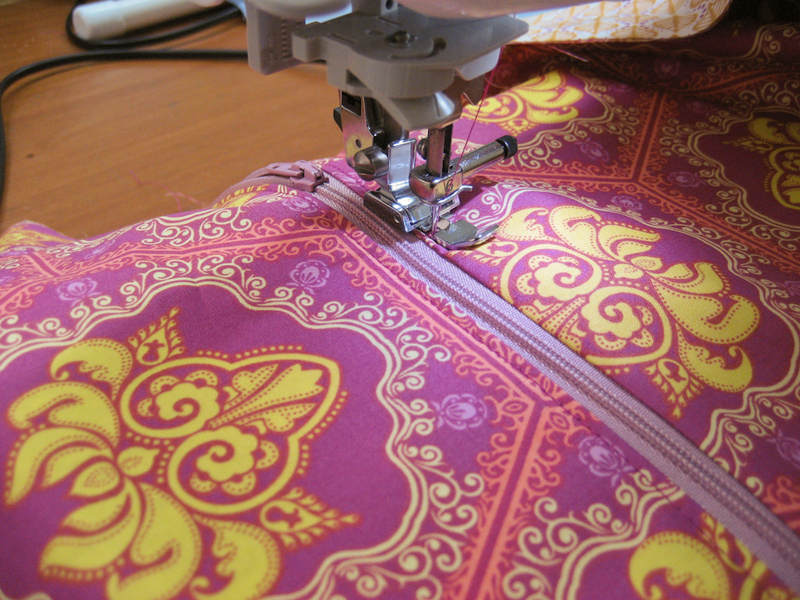 Zips really don’t have to be that scary, it can seem that way if you’ve never been shown how to sew one in but as Nicole said, “it’s only fabric and haberdashery”. I was shown during a lesson after buying my sewing machine, and there are plenty of great tutorials out there for little zipper pouches that are great practice. Having had that bit of practice behind me I wanted to see how to go about using them in a bag, I love bags with lots of pockets for organising things. The Zippers for Bags class was perfect as it focused on the different options for using zippers to customise and add pockets to a bag. We got all the way through making two of the options for our bags, with great notes for a few other options as well. The rest of the bag is still to come but when it’s done there will be pockets for everything! Almost. It was an incredible day, and absolutely exhausting jamming all those great tips and ideas into my head before driving home in the wind and rain but I loved every minute and would jump at the chance to take more classes with Nicole. Sounds like great excuse for a trip to Melbourne. 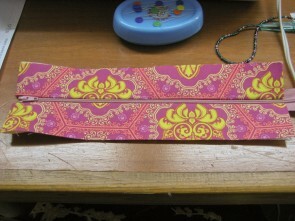 Vliesofix T 6 – this is a roll of thin (6mm) fusbile tape with paper on one side so you can iron to one piece of fabric, rough side down, then rip off the paper and iron to the other side. It’s really handy instead of trying to use pins for holding together little fiddly edges and small pieces before stitching, I’d run out of fingers trying to count how many times “Vliesofix it!” was called out during the day. I found mine in Spotlight (last box!) 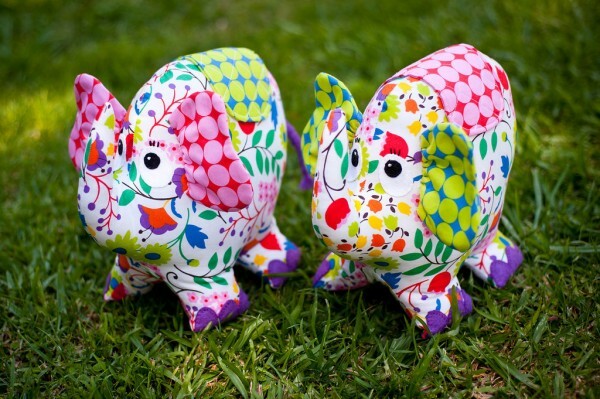 but it was also available at Peg’s Pieces, and hopefully somewhere near you. 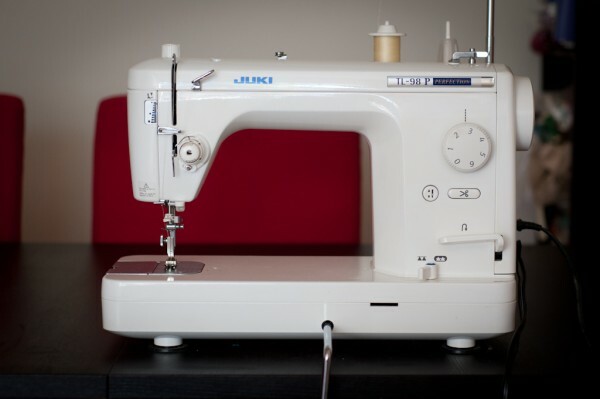 Vilene S320 – This is an amazing fusible non-woven interfacing, when ironed on to the back of fabric it adds support and helps improve accuracy for beautiful crisp edges and corners. It was a little tricky to find and nearly all references to it online were from the You Sew Girl site and blog. So where can you buy S320? 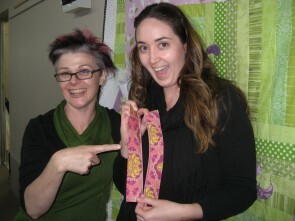 I got mine before the class from Voodoo Rabbit who stock a great range of You Sew Girl products in their online store. 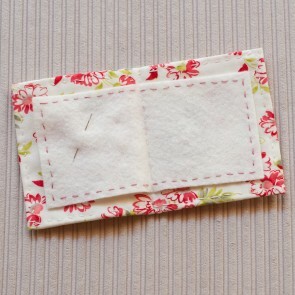 Peg’s Pieces also had it available along with other You Sew Girl items and recommendations, both stores are super friendly and helpful if you’re after anything to help you make beautiful bags. If you’ve ever wanted to try making your own bag or purse keep an eye out and if Nicole Mallalieu is ever doing a class near you, jump on it! If you can’t make it to a class, try one of her patterns or kits, they come with really detailed instructions that are almost as good as having her there to help you out.